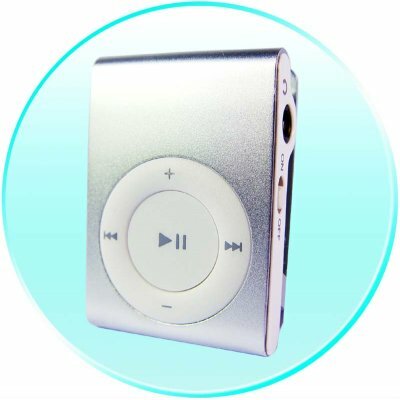 Successfully Added Clip MP3 Player 1GB to your Shopping Cart. Colors available- silver; red ; black: Please specify the color(s) you require using the comments box in the online checkout process. Mini manual with button explanation.